Welcome to Fontana Lake, North Carolina. This beautiful nature filled city is the perfect location to decompress from your busy life and truly experience the serenity of nature. The lake area itself is surrounded by beautiful forestry and is the ideal place to spend parts of your vacation. Hire a guide and try out fly fishing. Float in the lake and catch some rays. With some much to do on the lake guest will have to find time to experience all the other fun activities in the area. Once you have thoroughly enjoyed the lake head to the Stony Hollow Farm. This farm will allow you to pic some fruit fresh off the tree and have a variety of homemade jams and honeys that they sell on location. After visiting the farm and spending days at the lake, make sure you check out the variety of state parks that are flush with hiking trails and beautiful scenery. What a perfect place to spend your vacation! Fontana Lake in North Carolina has some many ways to experience the nature and wildlife in the surrounding areas. Spend days either hiking the trails or frolicking in the lake. Don’t forget to check out the farm nearby for fresh fruits and jams made from the all locally grown products! With some much to do, we at SMBYO.com suggest you book now and get ready for a one of a kind vacation. What are popular places to visit when visiting Fontana Lake? If you are looking for relaxation and adventure, Fontana Lake, North Carolina is the place for you! With endless quality restaurants, family attractions, entertainment and nightlife, you are sure to love your Fontana Lake vacation. Yes! We love our pets and are sure you do too! SMBYO has many pet friendly rentals in Fontana Lake. You can use our Advanced Search feature to narrow down our Fontana Lake rental properties to just show those that are pet friendly. 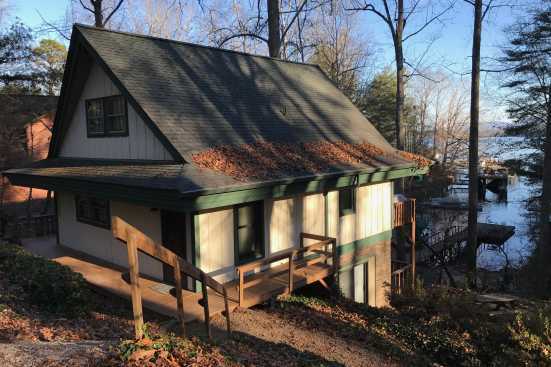 Are any of the Fontana Lake rentals on SMBYO online bookable? 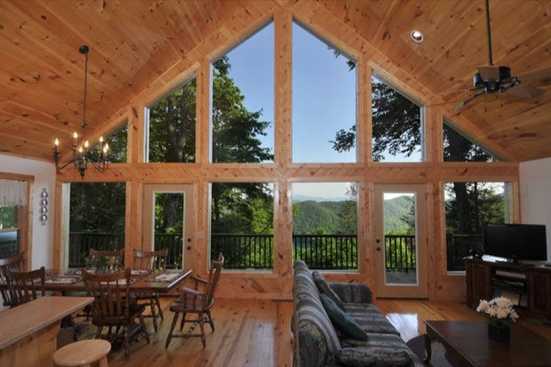 Yes, when viewing Fontana Lake rentals on SMBYO you will see two options. Properties that are online bookable will be labeled with our Book Online icon. You can select the Fontana Lake rentals that have our Book Online icon to book them directly on SMBYO.